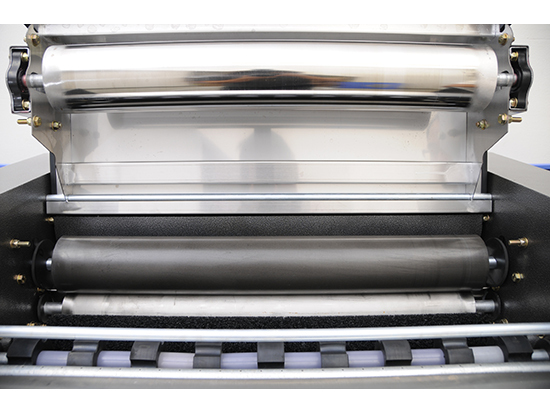 Experience the difference in Mat Cleaning Technology. 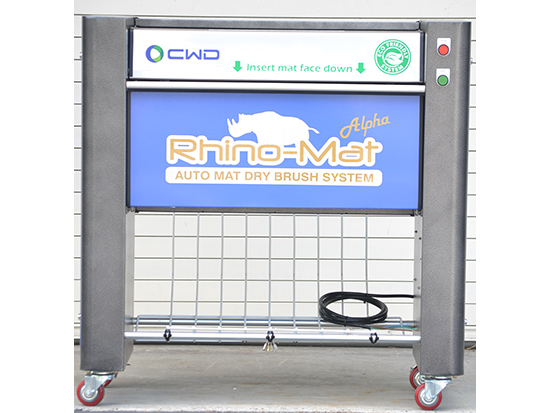 Not only can the Rhino-Mat help employees with multitasking but it can reduce your labor and create hidden revenues! Increase your C.S.I rating by offering a new mat cleaning service in your Service Lane. 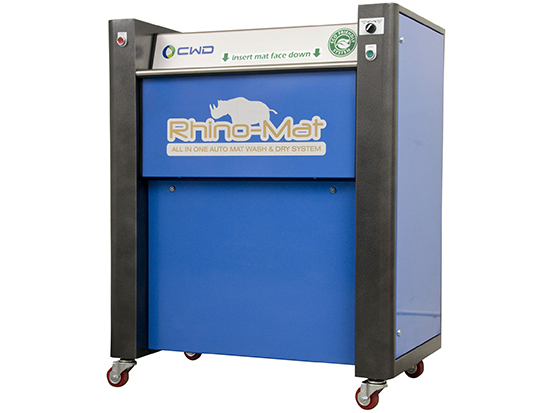 The Rhino-Mat, #1 Mat Cleaner in the Industry, offering a 2 year warranty, perfect mats every time! It will have your customers coming back for more! 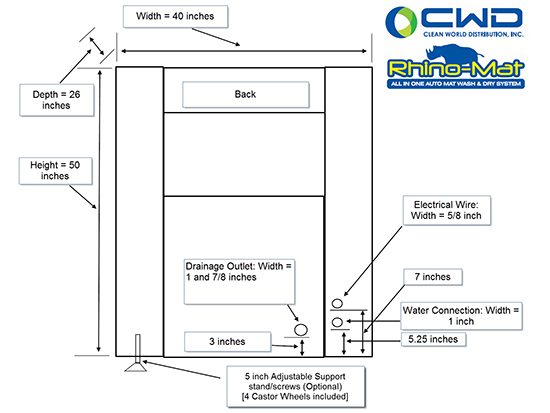 FREE 30 gallons of chemical with purchase of Rhino-Mat (759-RHM-SS). 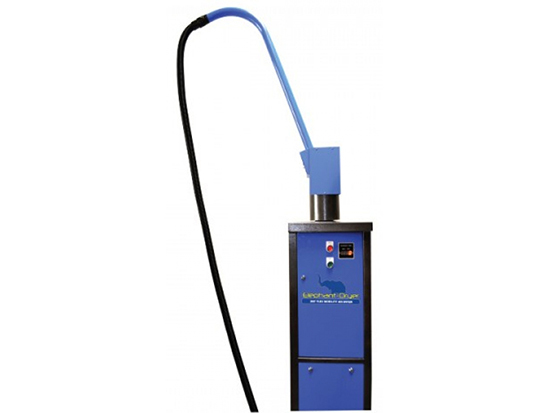 Automatic floor mat cleaning solutions for carpet and rubber mats. One-step mat washing & drying process. Save on labor & time. Washes & Dries a vehicle mat within seconds. 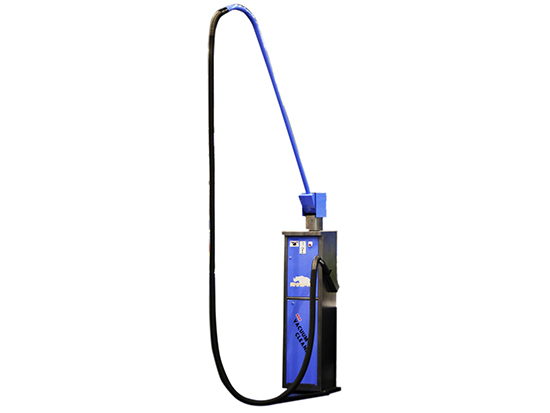 Removes ground-in dirt, oil, sand, pet hair and most stains. Counter, keep track of the number of mats you cleaned. Auto shutoff timer, time adjustable & energy efficient. Auto flat feeding operations to prevent folding or damages to a mat.